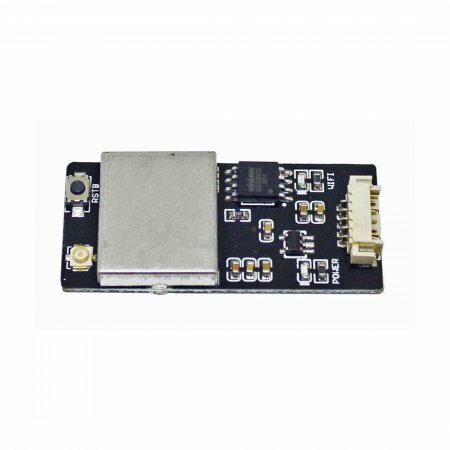 Please choose the version according to your flight controller, This WIFI Module for Pixhawk and APM 2.5/2.6 (Also can work for MiniAPM, But client need to ready the connecting cable seperately). 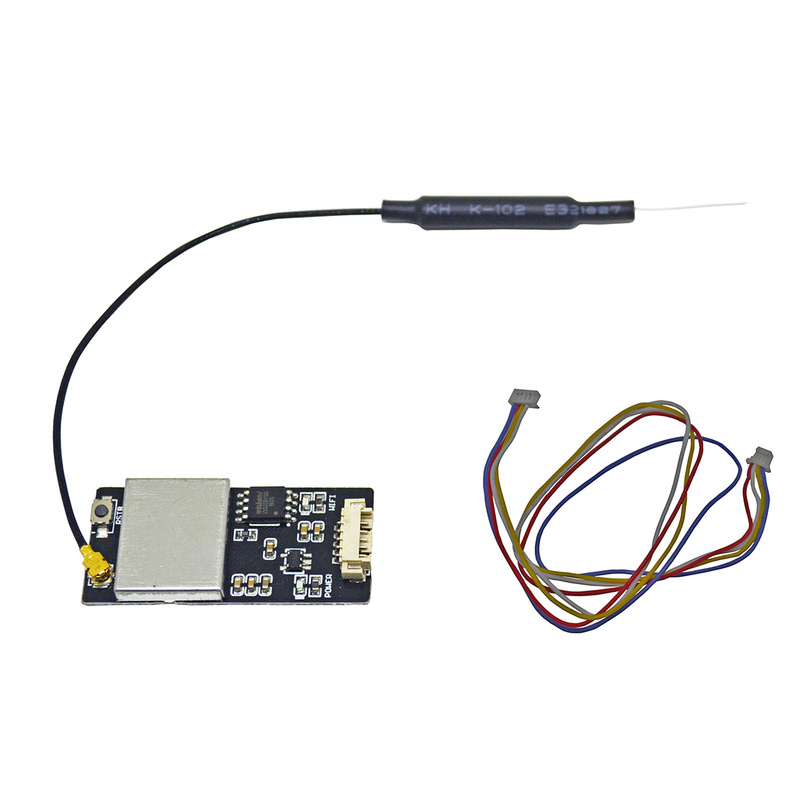 It support Mobile Computer and can replace the 3DR data transmission module and free you from the limitation of USB cable. 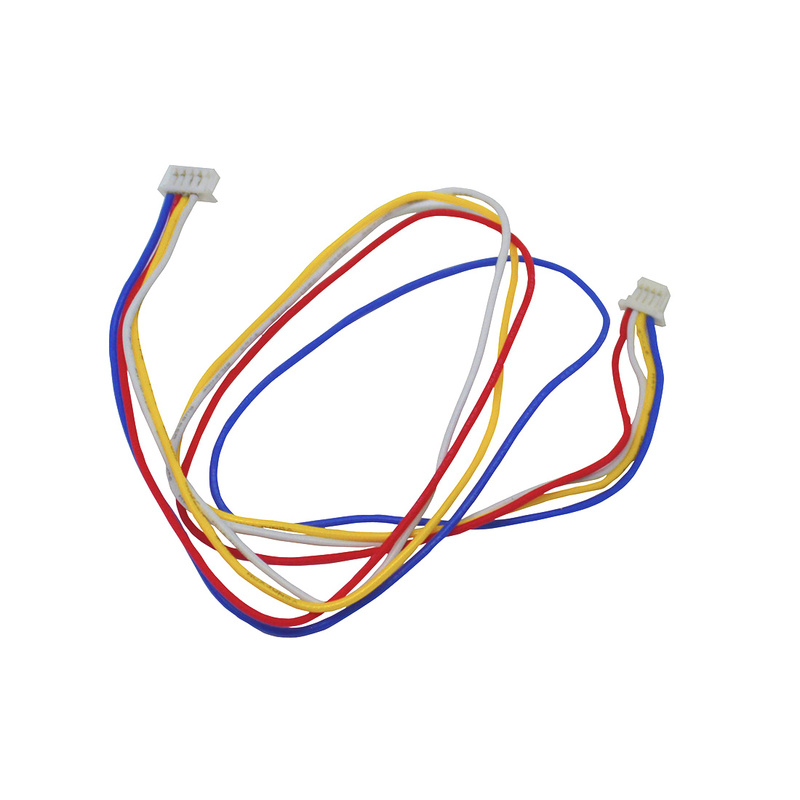 It is suitable for all flight control with TTL interface. although this is not normally necessary Connecting from a Ground Station. 1. Directly insert in the flight contorl's data transimission port. 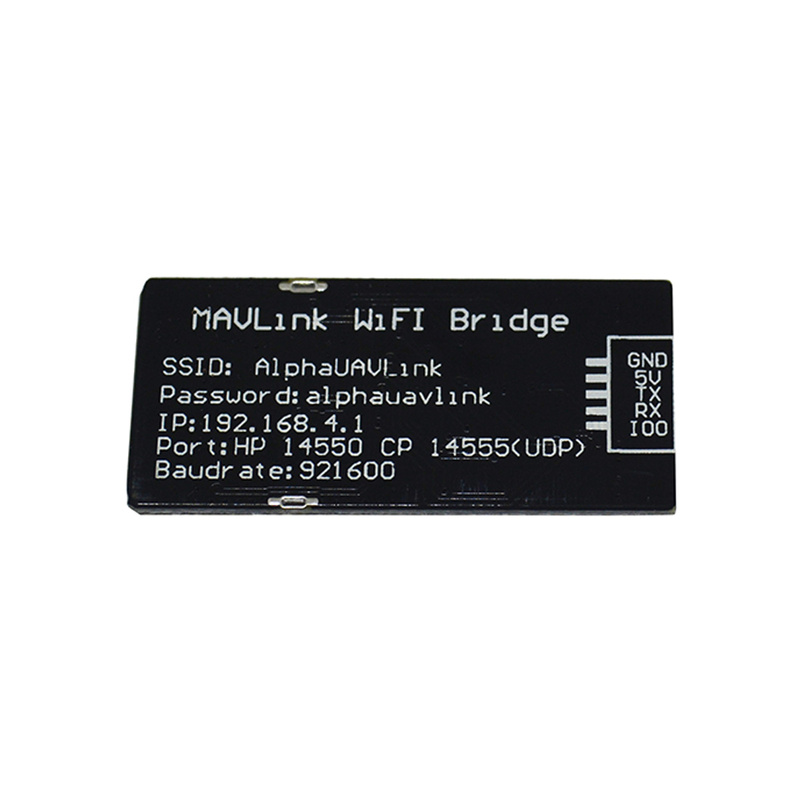 When powered , there will be a wifi named ALPHAUAVLINK, the password is alphauavlink. If connect successfully, it will distribute you an IP address 192.168.4.1. 2. Start borwser and type in the browser's address bar "192.168.4.1", Then press Setup, changing baudrate to 57600, press SAVE, reboot APM flight control. 3. Turn on ground station software, set connect as UDP protocol, 57600 braud, 14500 connect port. 1. Operating voltage: 4V to 7V, maximum support to 12V, but this time it would be more serious fever. If transfer for APM flight control, the total current only to about 0.5A. 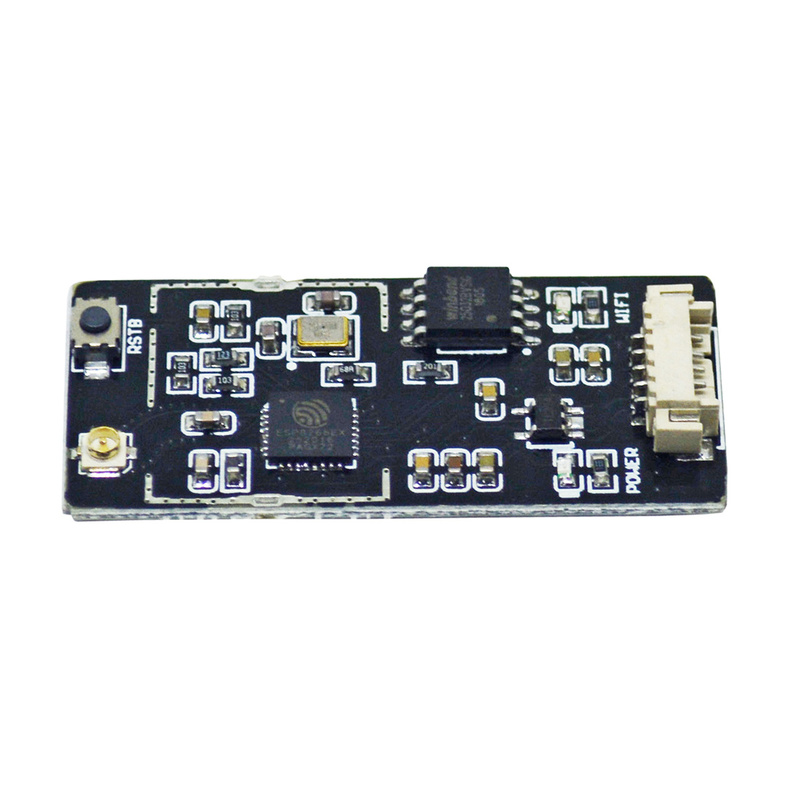 Ultra Small Teenypro 5A 4 in 1..
JMT 4pcs M3 Flight Controller..
Systems PDB XT60 W/ BEC 5V & 12V..
FLYCOLOR Raptor S-Tower F4 20A F4..
Radiolink Mini OSD Module for..
JMT F4 V3 Betaflight Flight..
HGLRC FD445 Stack FD F4 Mini..
FSD-bbV1.0 5V Loud Buzzer Beeper..
Crazybee F3 Pro FC Mobula7 V2..
JMT HobbyEagle A3 Pro New Version..
LDARC KK F4+OSD 2 Layer KK Tower..
SP Racing F4 EVO Flight Controller..
Flycolor Raptor Micro Tower F3..